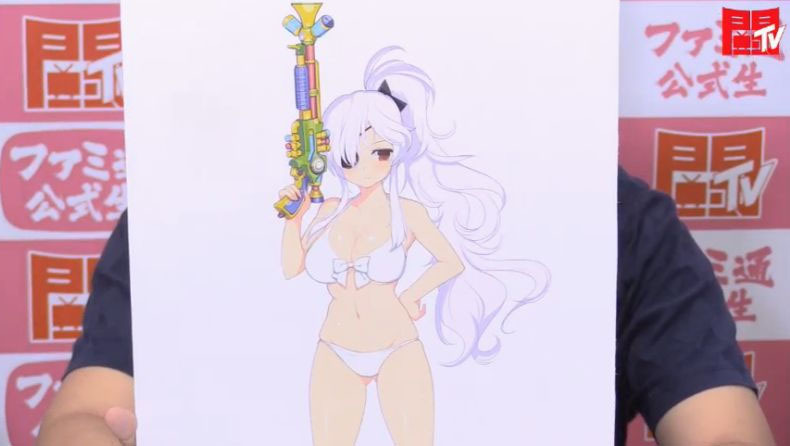 Senran Kagura producer Kenichiro Takaki announced that upcoming issue of Famitsu would have an official announcement of the next entry in the franchise. This happened during a live stream in which he was holding a picture of Yagyuu with a water pistol. I’m pretty excited to see in what direction the series is heading next. Will it go towards the trendy VR, or maybe this is another spin off game like Bon Appetit? I have lots of questions and they will be answered very soon it seems.